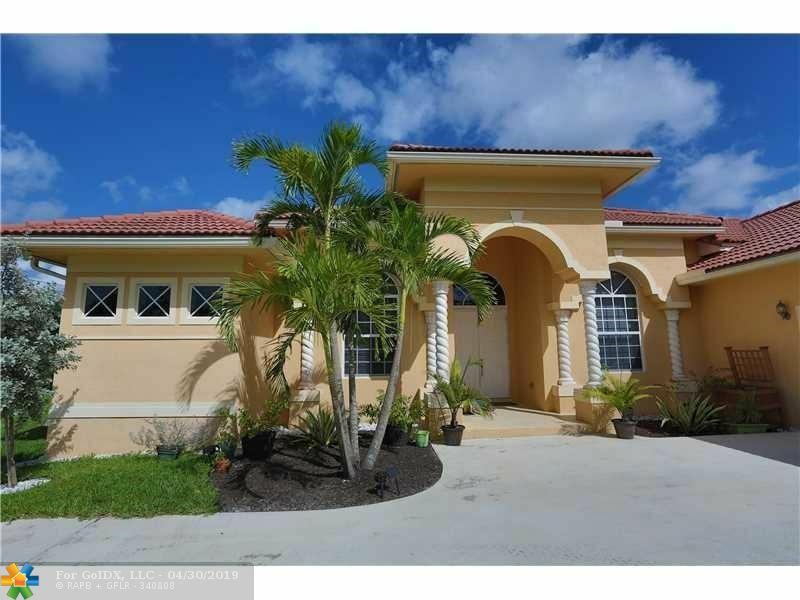 Amazing 5 bedroom / 3 bathroom home in plantation, with a wide lot. Quiet neighborhood, totally up grade, impact window and italian kitchen, is a dream for a family, minutes away from the expressway and mayors shopping center. Stainless steel appliances, 4 year old a/c, 2 master bedroom in the house, brand new gate for more privacy. ( tenant need to pay rental insurance). Is a cul-de-sac waterfront home on your wishlist? This exceptional cul-de-sac location is the home you have been searching for*boasting serene water views,5bdrm,4. 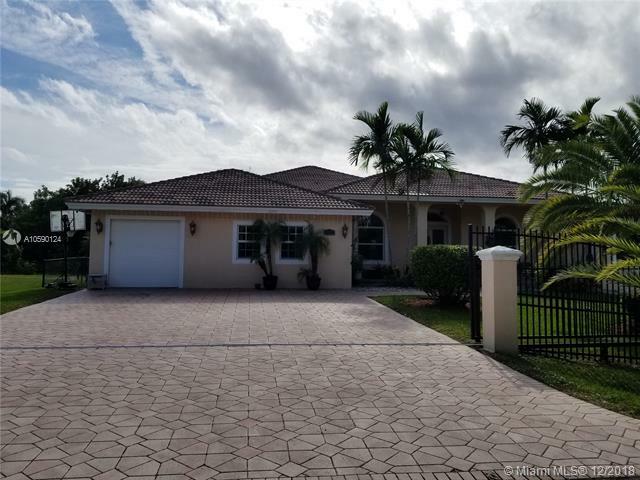 5bth hme w/high vaulted ceilings*tiled flrs in the main rms & wd flrs in the bedrms*accordion shutters,bedrms w/custom closet cabinetry & a beautiful ktchn w/white cabinetry & appliances,granite countertps,island & a breakfast rm w/built-in banquet seating*completely renovated master bth w/double marble vanities & flrs,plus a free-standing tub & separate shower*screened patio, & an open oversized hted pool/spa & a large built-in summer kitchen*located in the 24-hour, guard gated community of hawks landing,residents benefit from an unparalleled lifestyle w/access to the ultra-luxurious clubhouse,fitness center & tennis complex. ****will be available for august 1st move in*****don't wait until the last minute! hawks landing homes rent quickly! fabulous hawks landing 5 bdr 4 bath plus office/den! hardwood floors and many upgrades! 3,728 sf under a/c! 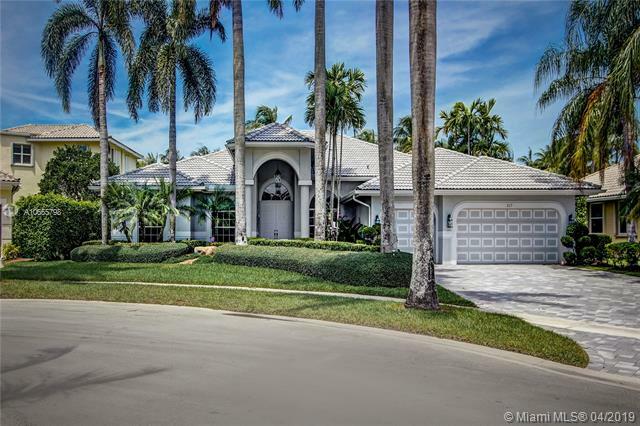 two story home large waterfront property with fountain! enjoy hawks landing lifestyle offering clubhouse social events, spa, tennis, pool & fitne ss facility! 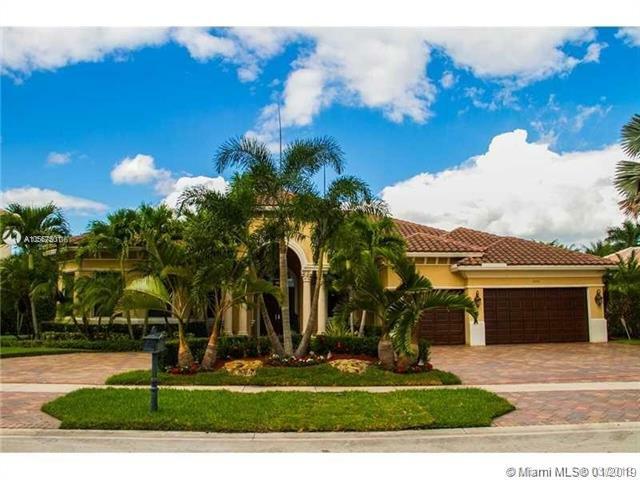 enjoy the serene lake views and tropical landscaping! great value! also with option to buy! 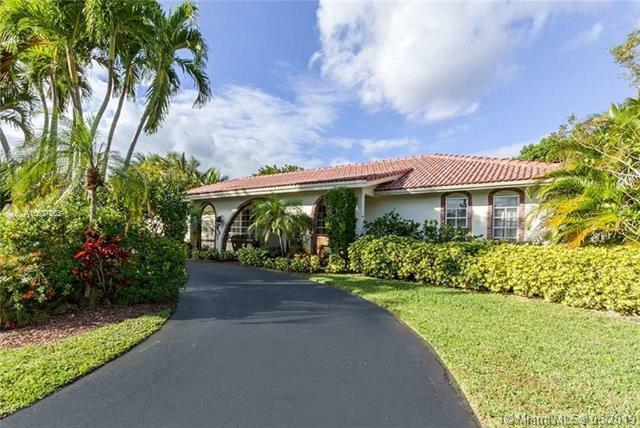 Plantation acres gem for lease!beautiful 5br/5ba on private cul-de-sac lot. Open & bright floor plan w/spacious living areas & volume ceilings. Huge kitchen w/s/s appl. , gas range, island w/wine rack & extra large pantry. Sizable formal dining room. Marble & dark wood floors. Top floor features enormous master suite + addtl bedrm (can be used as office). 2 balconies to enjoy the views. 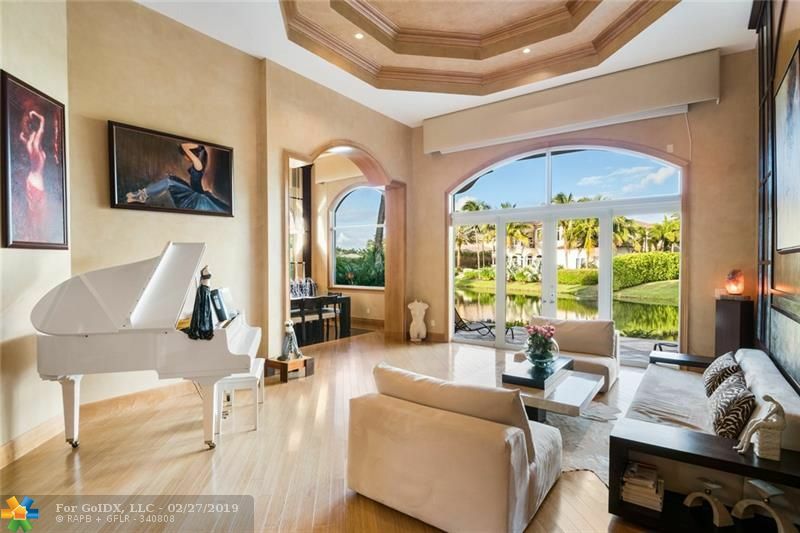 Gorgeous master spa w/jacuzzi tub, his/hers sinks & gigantic closet! complete w/pool/spa. Impact glass thru-out! Boat lovers paradise! 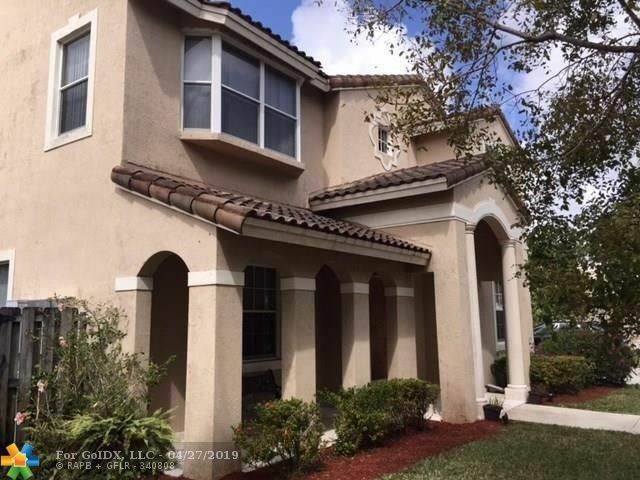 beautiful 5 bedroom home on the canal with pool! features an open floor plan with a wraparound patio and pool on the canal. Stunning view looking directly down the intra-coastal with a boat dock. Home is very spacious. Upgraded kitchen with stainless steel appliances. Home is in great condition and very spacious though-out. Upgraded kitchen with stainless steel appliances. 2 car garage. One of a kind home! live in your own private resort-style home! Welcome to modern living, nicely maintained, you will enjoy a very stable & reliable ownership. All combined with this amazing price is what makes this such as unique opportunity if you are looking for a rental. Move-in with as low as only 1 month deposit in any of our homes. Easy to apply online, fast approval. All our homes are delivered in safe, clean & ready conditions for the new tenants to enjoy. If the home is vacant will be easy to show. You will love the support, maintenance and customer service team that will be there for you making your tenancy a real pleasure. Our homes are so great that a big % of them rent before the previous tenants move out. This home is now: occupied until around 5/14 & estimated to be ready to move in +/- 5/25 you can reserve it now! One of a kind! no hoa approval! 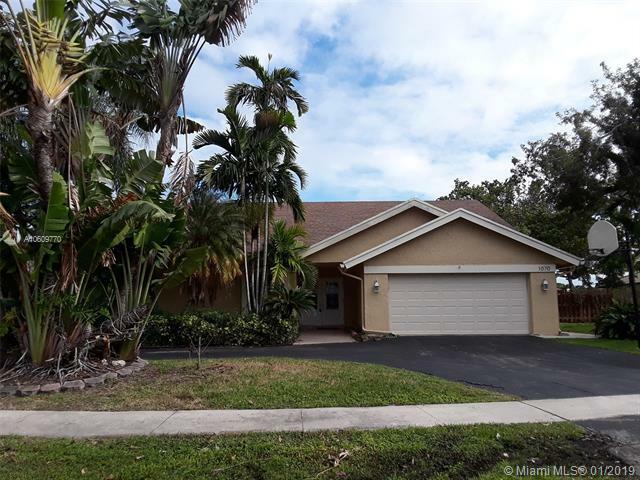 enjoy this beautiful updated property with an open floor plan on dead-end street, nice large fenced lot, well located neighborhood in plantation. 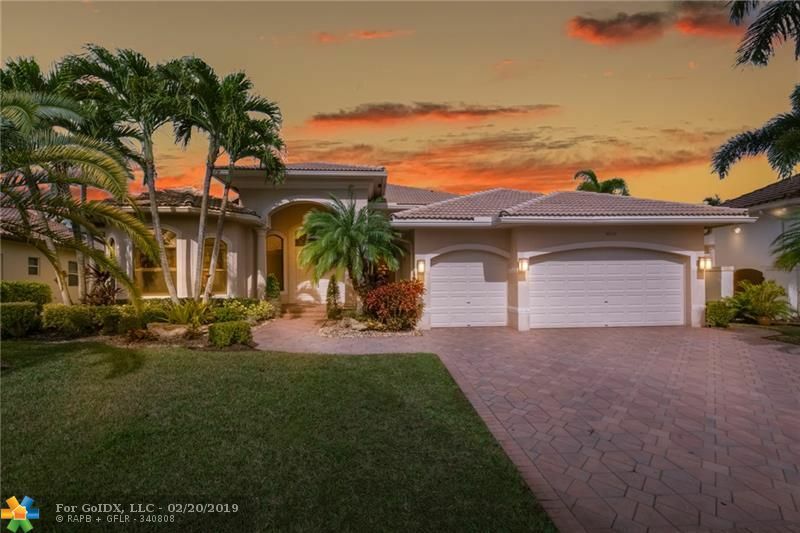 This 4 bedroom 3 bath spacious home (total sq ft of 2826) has a 2 car garage w/storage space, screened enclosed patio which makes it a great entertainment area while enjoying the view of the pool and beautiful lake. Non aggressive pets will be considered on a case by case basis w/deposit. Tenant is responsible for pool & yard maintenance. No hoa approval. Renter's insurance required ($300k liability, $5k contents). Tenant will need to provide proof of coverage prior to walk through.